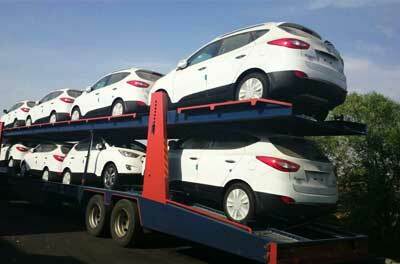 Another activity of International Department is importing modern vehicles with best facilities and conditions. 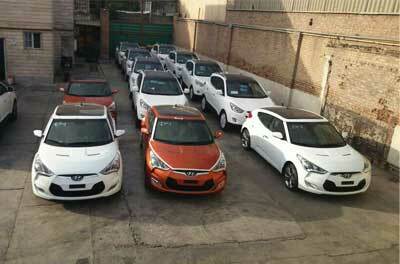 Rather than cooperation with Hyundai and KIA Motors, this department accepts orders for other vehicle manufacturers. All material and intelligent rights belong to Tolou Plastic Doustan Industrial Group.